We are currently registering new patients at the Practice. Call us on 0141 554 1763 and our receptionist will assist you. Fill in the form below - or download and print the paper version, but remember to fill it in and bring it with you for your first appointment. You will not be registered until you attend for a dental examination. Have you registered at the practice or had treatment here before? How did you know we were registering new patients? If you selected "other" can you specify? Have you been in Hospital recently? Are you attending your Doctor at present? If you are 18+ years old, are you receiving Full Time Education? What School, College or University? 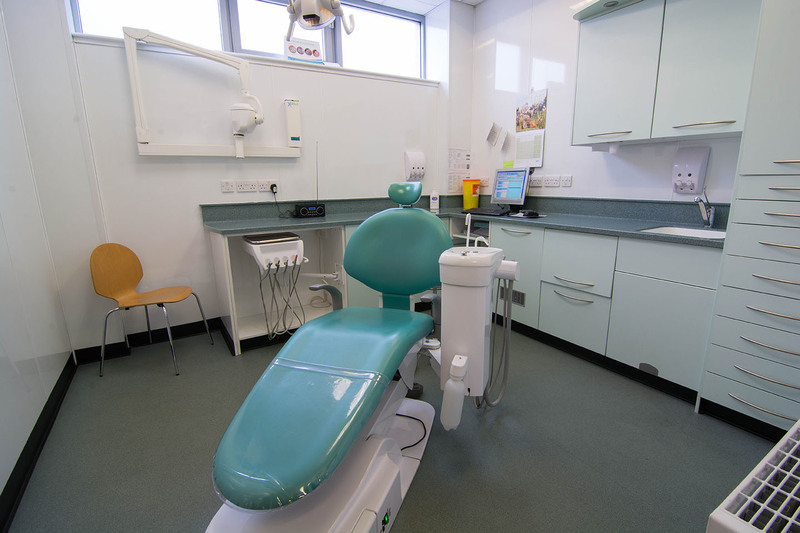 Do you receive any benefit which exempts you from paying dental charges? Do you have a current HC2 exemption certificate for full help with costs? Do you have a current HC3 for partial help with costs?